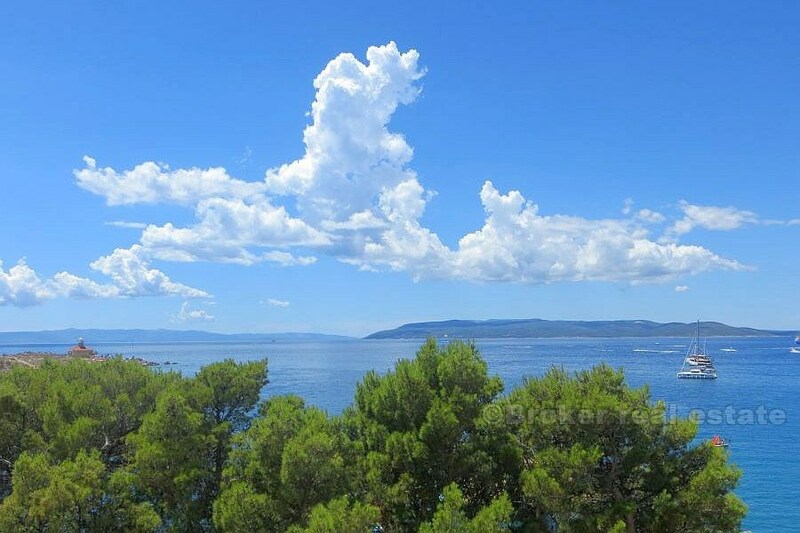 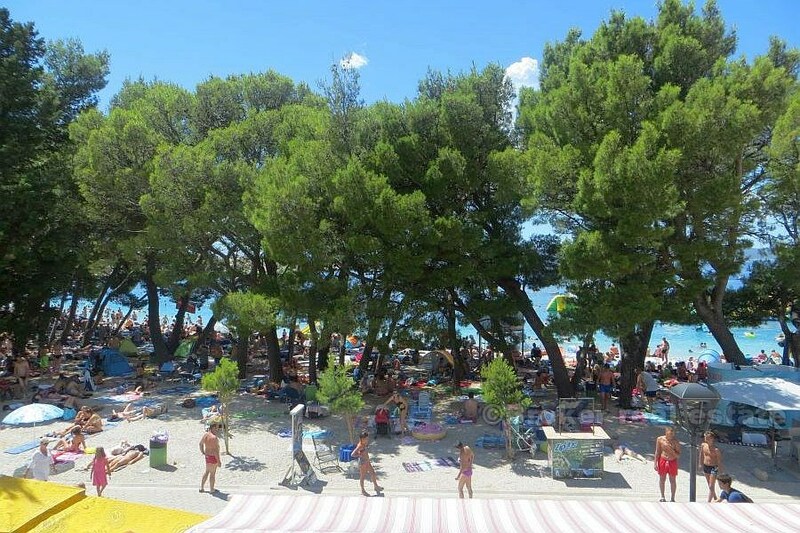 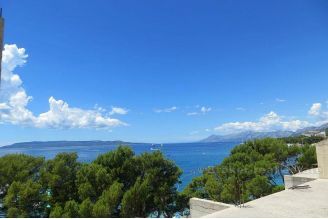 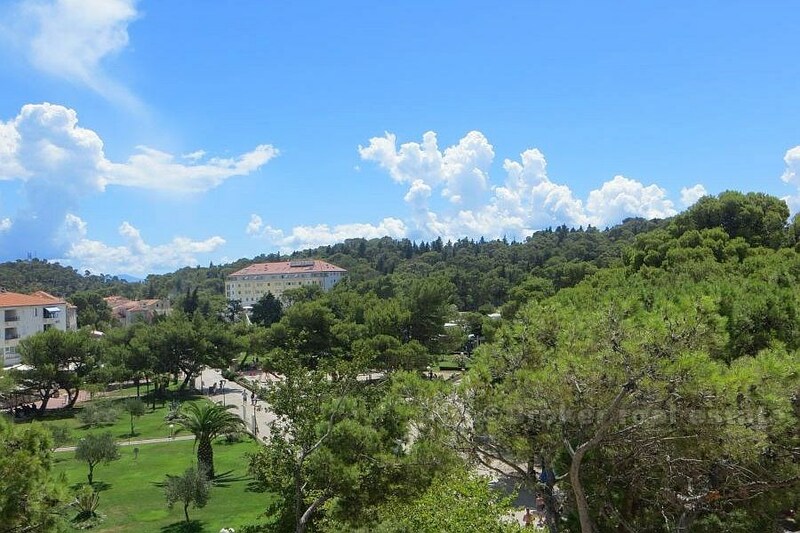 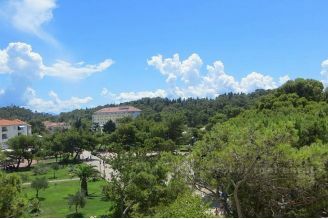 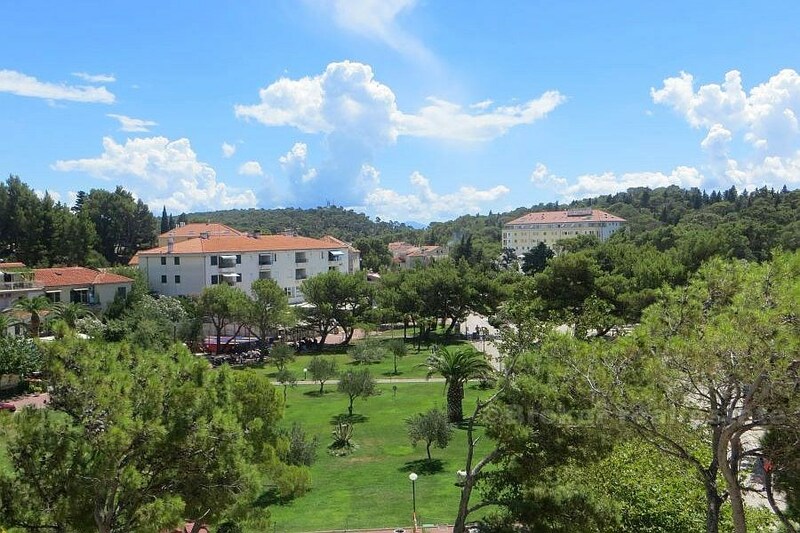 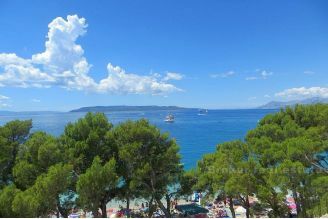 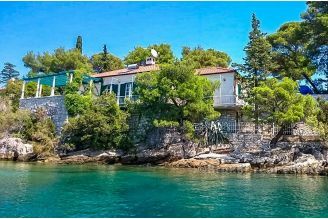 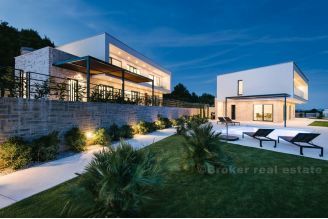 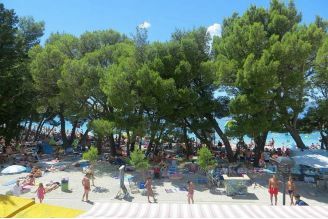 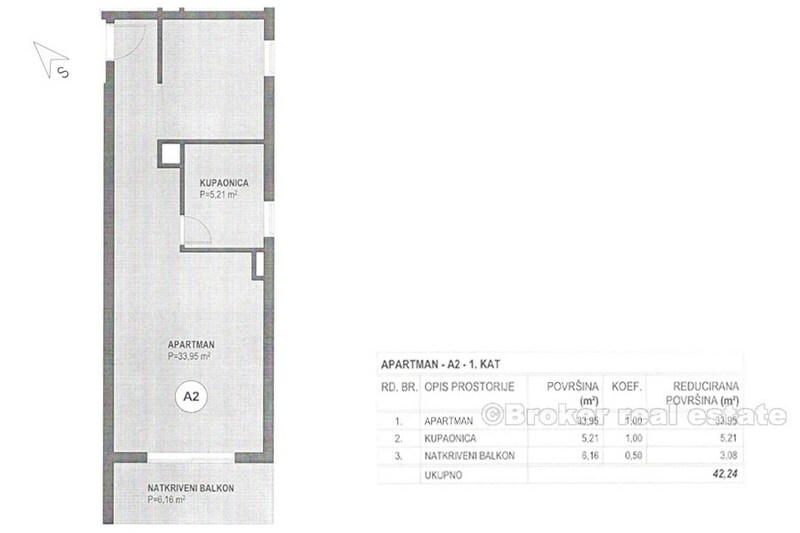 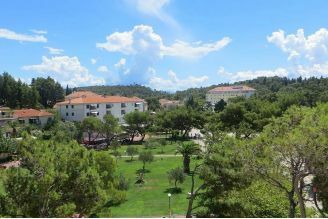 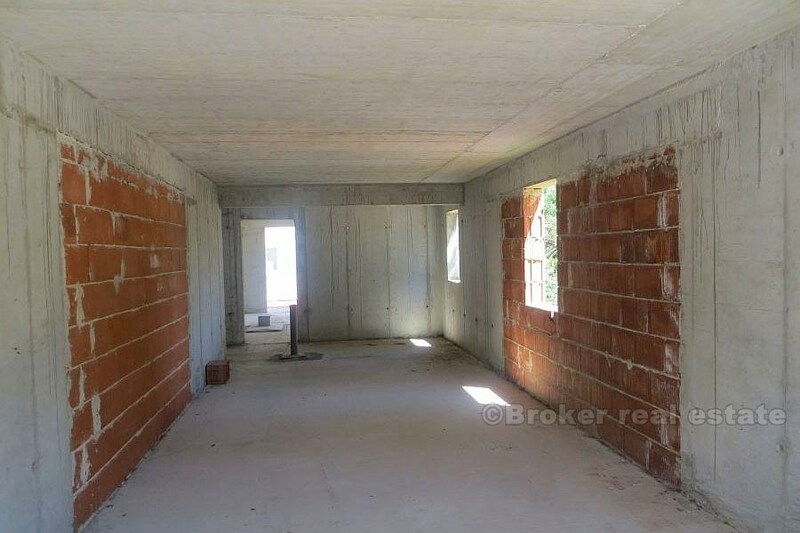 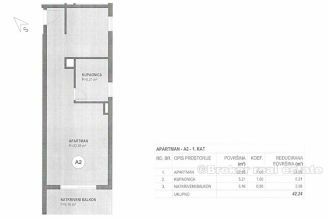 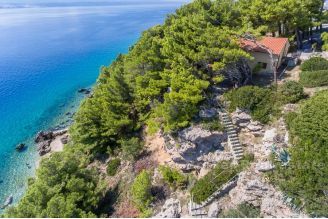 Exclusive apartments located in the unique position of the central beach in Makarska, first row to the sea. 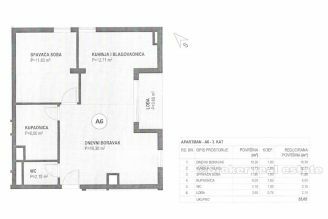 The property in which the apartments are located is in the construction phase (rough work completed), and its final completion is foreseen for May 2018. 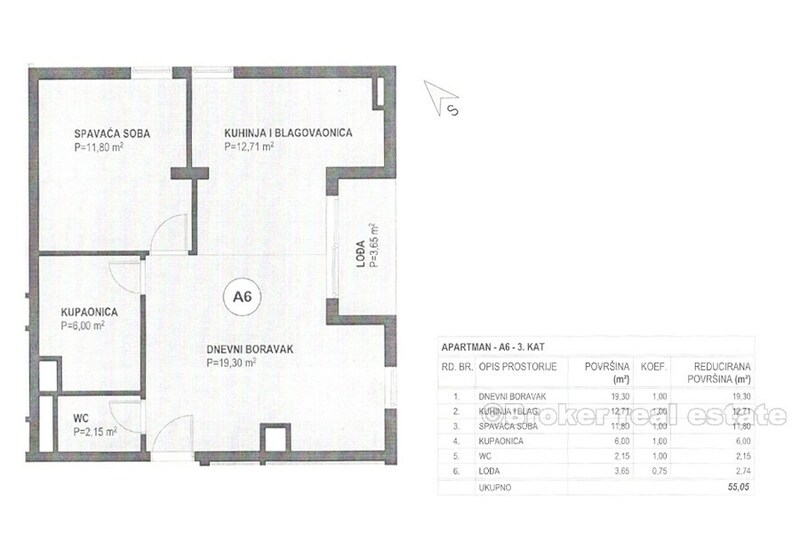 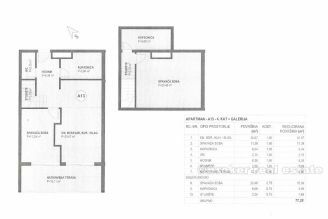 42 m2-one-bedroom apartments, south orientation - sold! 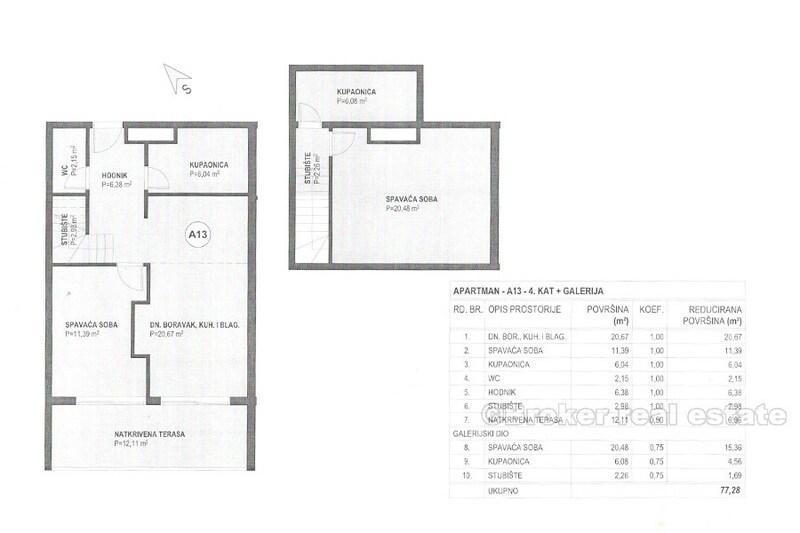 55 m2-two-bedroom apartments - sold!